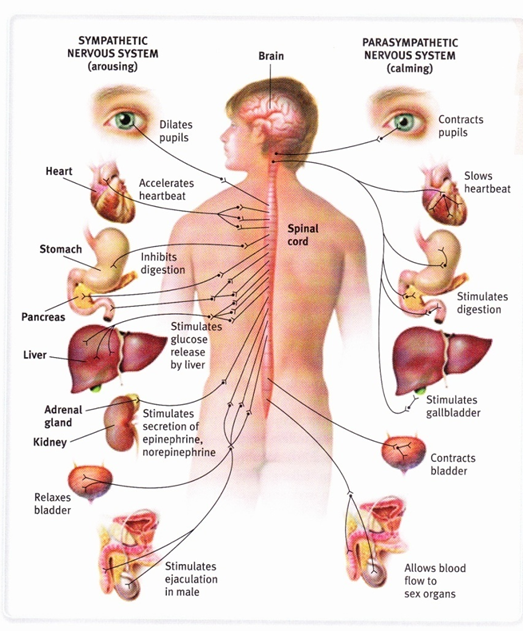 The human nervous system is made up of primarily two sections. 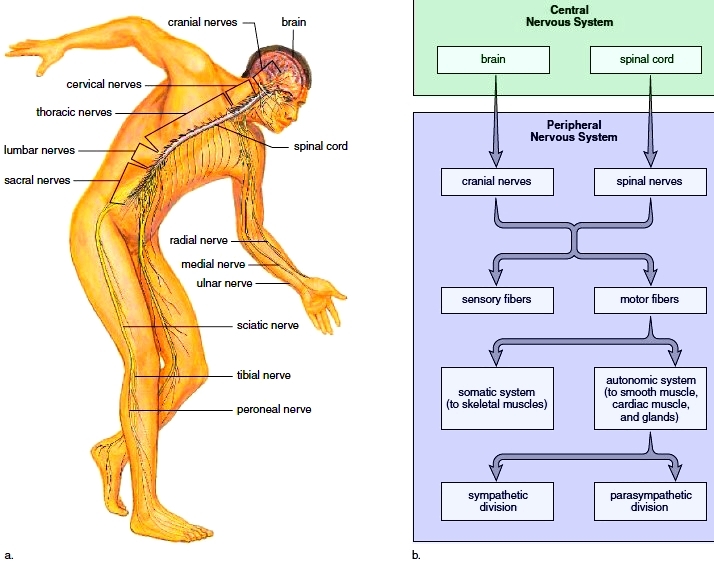 The Central Nervous System and the Peripheral Nervous System. The nervous system is a super highway of information that keeps your body moving and shaking and helps to protect your body from harm. Each part of the system has a specific job that it is responsible for. The brain and the spinal cord make up the Central Nervous System (CNS). The CNS is responsible for processing messages received from the peripheral nervous system. Neurons (nerve cells) are transmitted back and forth through out the body with the CNS as the hub for all communication. Many of these signals are sent automatically without any thought from the host body. An example is breathing, organ functions, blinking your eyes basically every body function is transmitted from this hub to cells through out your body. The CNS is protected by bone and a blood barrier which helps to prevent damage from injury or illness however there are still extreme cases where damage to the CNS is possible. 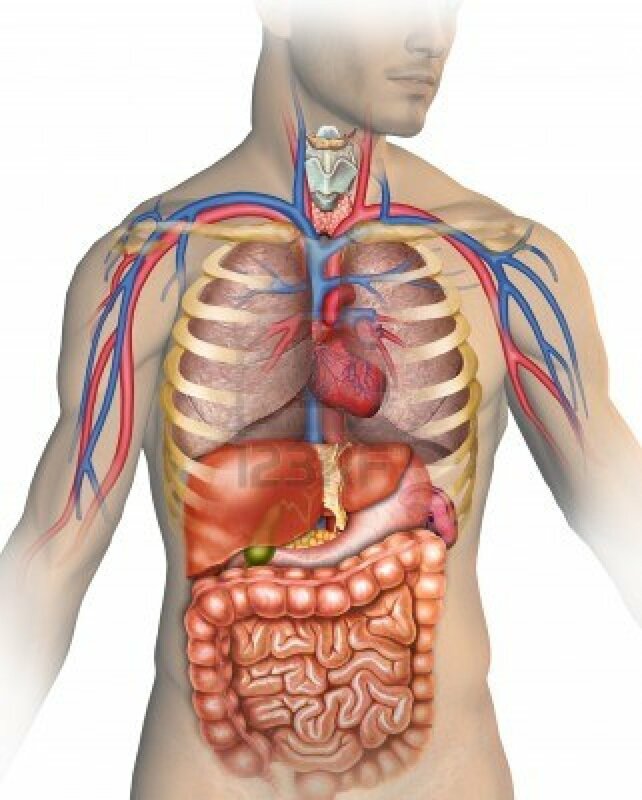 When this system is damaged it can cause damage and malfunction through out the body. The Peripheral Nervous System (PNS) is the nerves and ganglia that exist outside the brain and the spinal cord that sends signals to the brain about things like pain, pleasure, hot, cold and other signals. These two systems work in conjunction with each other. This part of the nervous system is further broken down into two additional categories: the Autonomic Nervous System and the Sensory Systems. The Autonomic System is responsible for things like breathing and other body functions that do not depend on your thoughts to control them. The Sensory system is responsible for things like sight, feeling, tasting, smelling and other non reflex systems. 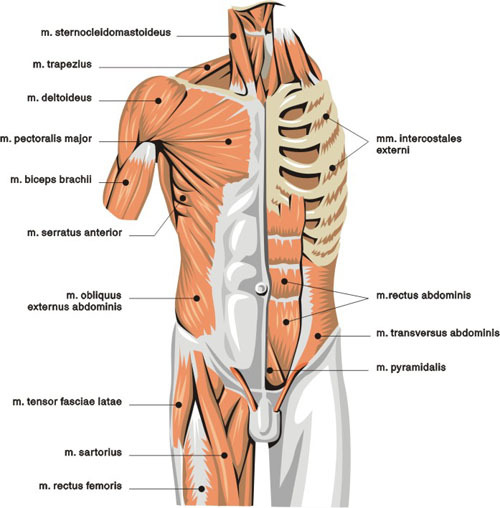 The PNS is much more prone to injury because it is not protected as the CNS by bone and a blood barrier in the brain. Injuries are common to the PNS and may be responsible for diseases such as Chronic Regional Pain Syndrome and Fibromyalga. There is still not a lot known about PNS injuries but theories do abound. 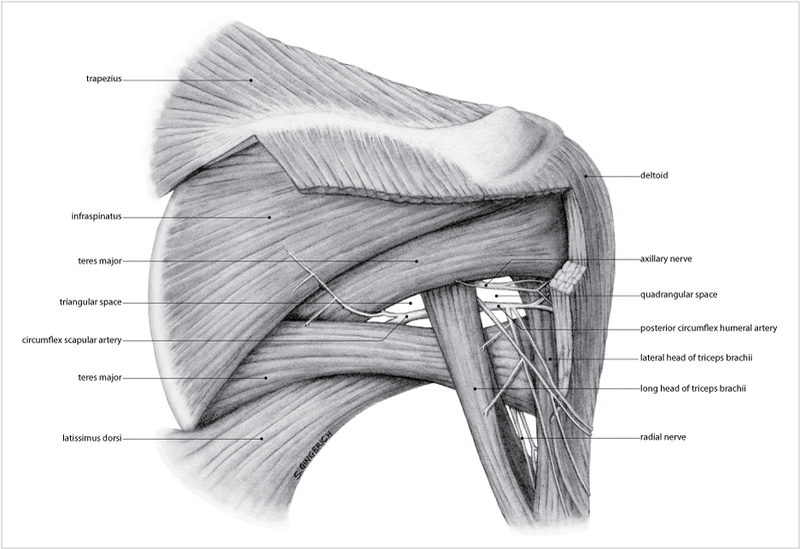 One theory is that when there is an injury through mechanics or disease the nerve loop gets “stuck”. In other words the nerve’s continue to flair even after the injury itself has been healed causing a great deal of discomfort and pain. The peripheral nervous system is part of the nervous system highway and communicates body needs to the brain through the spinal cord. The human nervous system is a complex one that has many functional parts that have to be “all in”; if one part of the system fails it throws off every other part. There is still a lot to learn about this system and how it works. The mysteries of the human nervous system are slowly being unveiled thanks to better equipment and modern technology but scientists are still a long way from complete understanding.